Early in March, the Royal LePage Locations North team put on their bowling shoes at Georgian Bowl for their annual Bowl for Kids Sake. 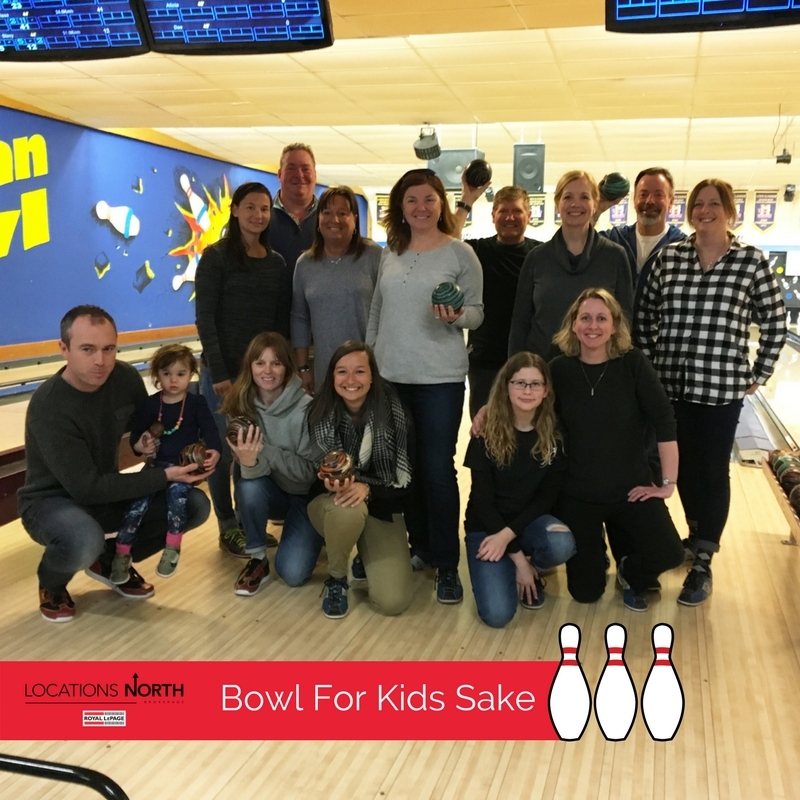 Locations North’s contributions have helped the funds raised reach $54.5K, which is well on its way of reaching Big Brothers & Big Sisters‘ Annual Bowling for Kids benchmark. Watching our team members have fun and play together was a blast, and we rose to the challenge! Our team included Linda and Douglas who had beginners luck, team regulars Jess & Cindy Ryerse, emerging pro Anita, Kim who rivaled with Abbey & Paul, our newest baby bowler, savvy vets Dee and Greg who moved up the team average with every strike, and of course, Des. A good time was had by all, and we look forward to next year! Is your laundry costing you? The latest blog has 5 tips on energy efficiency for the basement and beyond. View the infographic. The amount of time, effort and energy spent selling or buying a home can be extensive and if you choose to do it by yourself, and not with the assistance of a REALTOR ® or real estate agent.